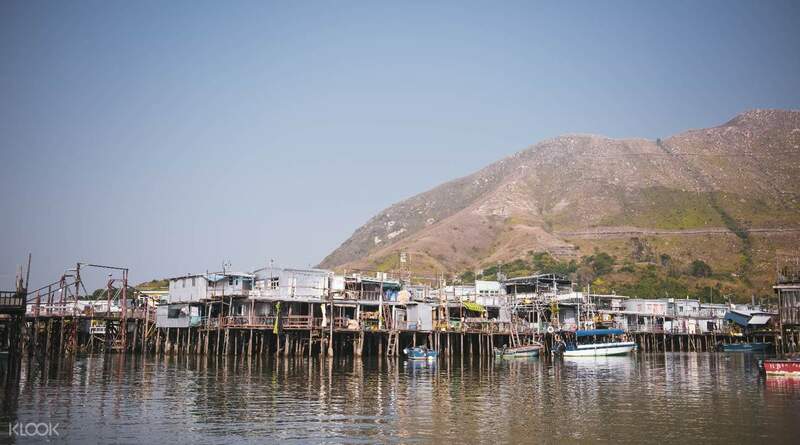 Want to find out more about Lantau? You can also join the Lantau Cultural and Heritage Tour! 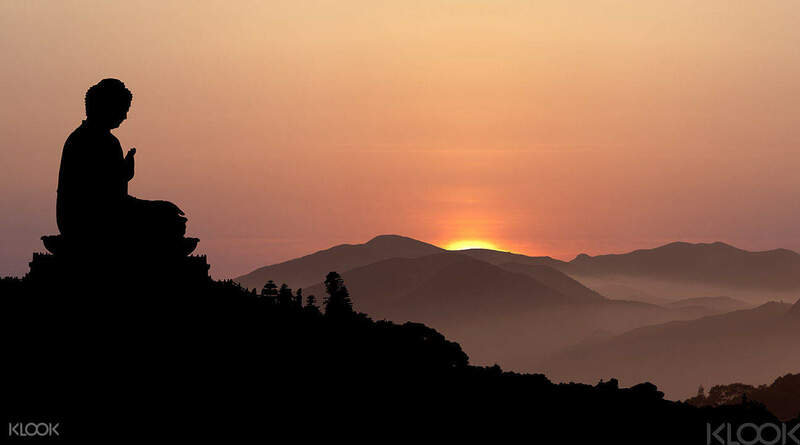 Gaze at the giant Buddha as the sun transforms the sky into a vibrant painting. 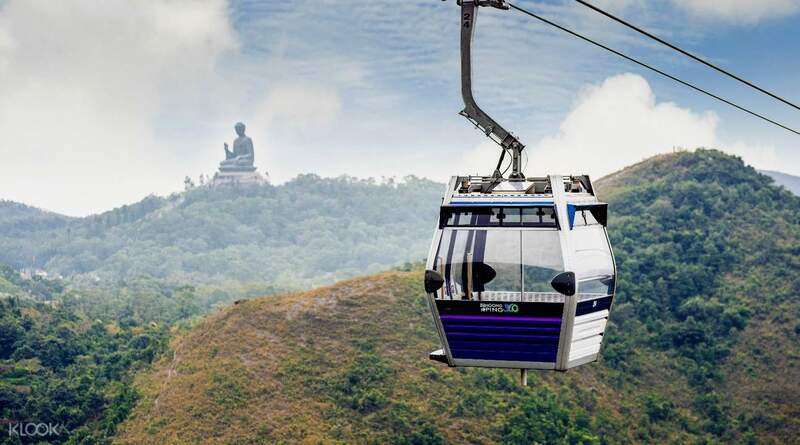 Ride the Ngong Ping 360 cable car for unobstructed mountain views and stroll through Ngong Ping Village. Walk up to the giant Buddha statue and view the pure gold statues in Po Lin Monastery. 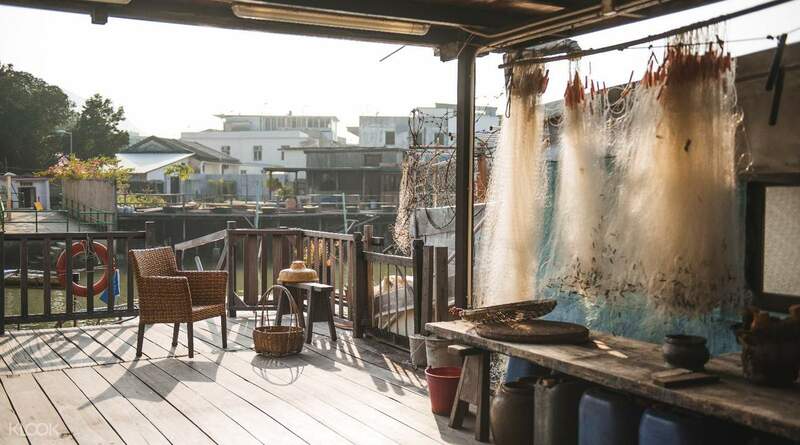 Venture down to Hong Kong's oldest fishing village to explore the stilt houses of this tightknit community and then satisfy your hunger with a specialty fusion dinner at the Tai O Heritage Hotel. End the journey with a relaxing star-gazing experience on Cheung Sha beach. 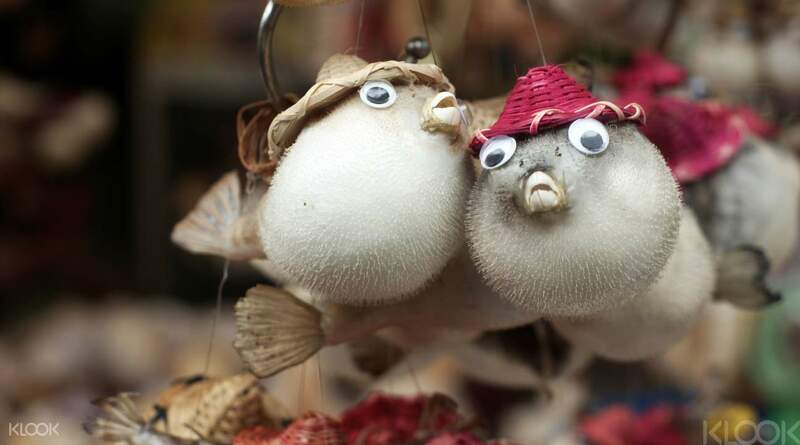 Keep your eyes peeled for interesting decor around the island! The cable car experience with crystal cabin and express entry was worth the ticket price. Friendly tour guide Annie was helpful and knowledgeable. The cable car experience with crystal cabin and express entry was worth the ticket price. Friendly tour guide Annie was helpful and knowledgeable. The fast track lane was very convenient. We enjoyed the crystal bottom cable car the most! The tour in the fishing village of Tai-o was also fun and educational. Too bad the sunset wasn’t what we expected because it wasn’t as visible as we imagined it to be. But over all it was a nice experience. The fast track lane was very convenient. We enjoyed the crystal bottom cable car the most! The tour in the fishing village of Tai-o was also fun and educational. Too bad the sunset wasn’t what we expected because it wasn’t as visible as we imagined it to be. But over all it was a nice experience. The tour led by Becky was great! I learned about the history of the entire Lantau Island, had sufficient free and easy time in between. Thumbs up Becky! The tour led by Becky was great! I learned about the history of the entire Lantau Island, had sufficient free and easy time in between. Thumbs up Becky! We really enjoyed this tour. Our tour guide, Becky, was friendly and efficient. She also adapted the tour a little to suit our group as we wanted less time in some places and more in others. Becky was also a great source of local information. The Buddha statue is awe inspiring and we also enjoyed the boat trip around Tai O. The dinner at the Tai O Heritage Hotel was a lovely way to finish the evening. The restaurant has a very colonial atmosphere. I would recommend this tour. We really enjoyed this tour. Our tour guide, Becky, was friendly and efficient. She also adapted the tour a little to suit our group as we wanted less time in some places and more in others. Becky was also a great source of local information. The Buddha statue is awe inspiring and we also enjoyed the boat trip around Tai O. The dinner at the Tai O Heritage Hotel was a lovely way to finish the evening. The restaurant has a very colonial atmosphere. I would recommend this tour. Could be a better trip. Be there early if you want to explore the shop for souvenir, we didn’t have time to shop. You have to chose between visiting monastery with tour guide or visiting the Great Buddha by your self. Overall, the tour guide was super friendly and informational. Be there early to do some exploration on your own if you want to get 110% of the this trip. Could be a better trip. Be there early if you want to explore the shop for souvenir, we didn’t have time to shop. You have to chose between visiting monastery with tour guide or visiting the Great Buddha by your self. Overall, the tour guide was super friendly and informational. Be there early to do some exploration on your own if you want to get 110% of the this trip. I love traveling.Though traveling is so tiring but its fun and amazing to see new places and people with you.The tour guide was funny and friendly to us.Thank you for such a wonderful day and great food. I love traveling.Though traveling is so tiring but its fun and amazing to see new places and people with you.The tour guide was funny and friendly to us.Thank you for such a wonderful day and great food. Highly recommend! Our tour guide, Allen, was fantastic. If you can, try to upgrade to the Crystal Cabin - you won’t regret it. Wish we had more time to explore the stores by the Big Buddha, that part was regrettable. Dinner was lovely at the Tai O Hotel. Lots of great activities packed into a half day tour. Highly recommend! Our tour guide, Allen, was fantastic. If you can, try to upgrade to the Crystal Cabin - you won’t regret it. Wish we had more time to explore the stores by the Big Buddha, that part was regrettable. Dinner was lovely at the Tai O Hotel. Lots of great activities packed into a half day tour.